PlayStation is celebrating Outbreak Day... which seems like an odd thing to celebrate, but hey, that means The Last of Us is on sale on PlayStation 4. There's been an outbreak in the PlayStation world and there's no hope to contain it. 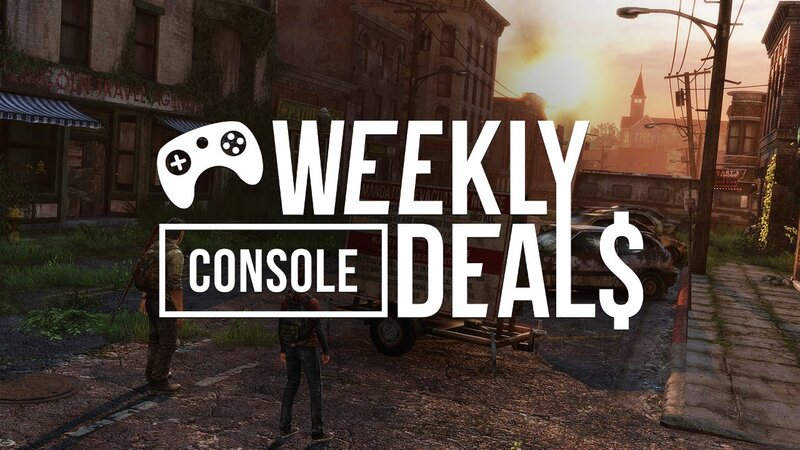 With The Last of Us sequel set to (hopefully) release in the next year, PlayStation is looking to celebrate this year's Outbreak Day by offering up The Last of Us Remastered on PlayStation 4 for half-off. Meanwhile, it's Xbox's turn to offer up the best of the Warner Bros. catalog, but for those who have Xbox Live Gold, there are a handful of great deals to take advantage of this week. That includes the Destiny 2 expansion pass, as well as the Mega Man Legacy Collection. 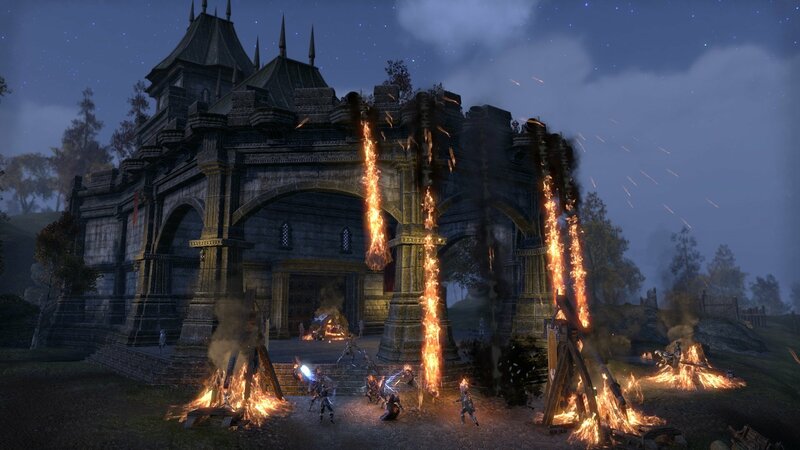 We also made mention of the Elder Scrolls Online sale going down in this week's PC deals post. That sale is also avaliable across consoles, so if you prefer, pick up TESO on either PlayStation 4 or Xbox One for a neat discount. Find more games, like the Batman series and the best of the LEGO games, featured in the Xbox One Warner Brothers Sale. Find other games, like the Darksiders series, featured in the PlayStation 4 THQ Nordic Sale. Find the full list of games featured in the PlayStation 4 PS Plus Sale.